If you have a question about application or features please give out trained staff a call or send us a message anytime. Shipping for this item is FREE in the united states except Hawaii & Alaska. 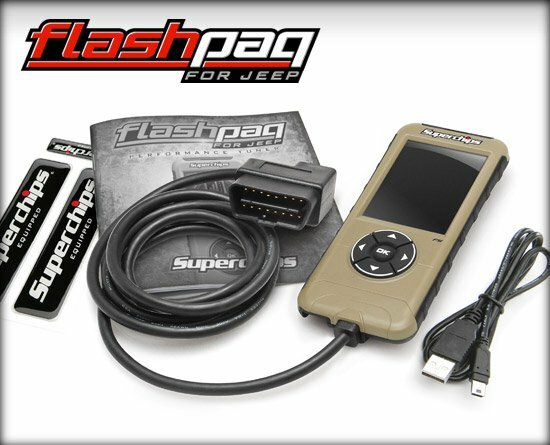 We are a Automotive Accessory Store and are a Superchips dealer. We can get any Superchips part even if we don't have it listed just send us a message so we can set up a new listing.